The Natural Sleep Shop is a premier shop in the Pittsburgh area, offering a varied product collection that includes organic latex mattresses with Vita Talalay inside, solid hardwood bed frames, bedding accessories, as well as nursery and juvenile bedroom furniture. The Natural Sleep shop is locally owned and operated, with a mission of providing high-quality bedding products that minimize their customer's exposure to environmental toxicants. In doing so, their bedding products are guaranteed to provide their customers and their families with the most comfortable and healthiest night's sleep. 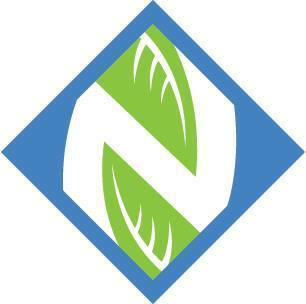 The Natural Sleep Shop has a showroom located in the Cranberry Township in the state of Pennsylvania. Each and every one of their products which are offered at their showroom is manufactured by some of the most well-known brands in the bedding and furniture industry. It is also guaranteed that all of their products are organic, which is backed up by third-party certification systems. Not only do their organic products safeguard your home, but they also protect the health of our planet. 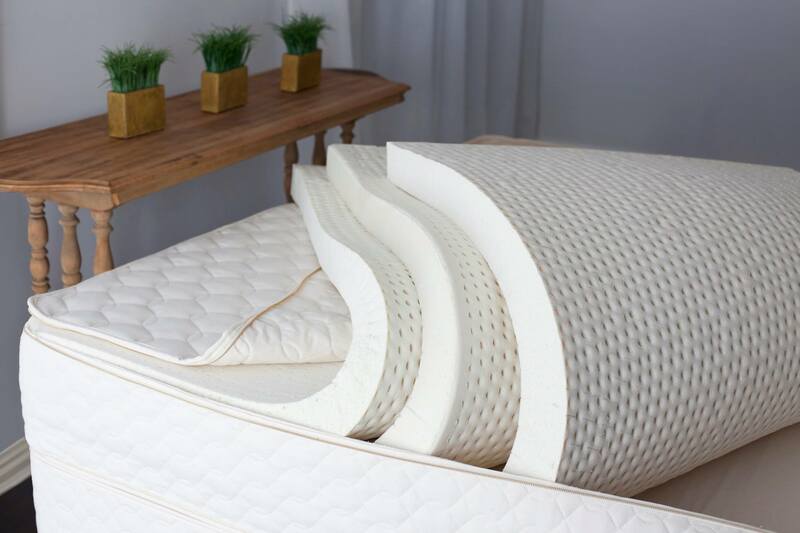 The Natural Sleep Shop features several fair trade mattresses and furniture pieces, which are entirely toxin-free and have been produced without chemical fertilizers, pesticides, toxic glues as well as flame-retardants. In addition, each and every one of their products is American made and guarantees comfort as well as durability. The Natural Sleep Shop offers latex mattresses with Vita Talalay inside, which are made of layers of the purest and most natural latex. Their latex mattresses can be fully customizable based on your own comfort needs. Their latex mattresses with Vita Talalay inside is certain to perform for decades and will outlast most conventional mattresses. The Natural Sleep Shop also offers nursery and juvenile furnishing, such as kids bed frames, cribs, dressers, nightstands and more. Each and every nursery furniture piece is crafted of solid hardwood and produced with zero-VOC finishes. Visit their showroom in the Cranberry Township which is conveniently open 7 days throughout the week.